The NOVAPlus Biogas analyzer by MRU Instruments is a multigas analyzer that provides biogas and cogeneration CHP engine emission measurements. 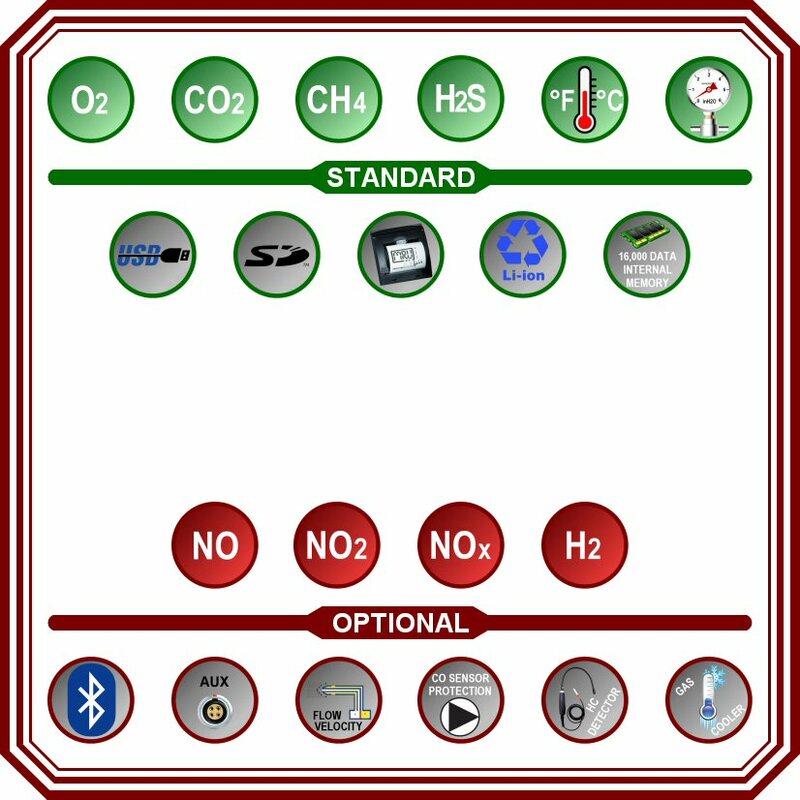 The NOVAPlus Biogas is for biogas and cogeneration CHP engine emission measurements. Check out our other products for more information HERE. Read the brochure of the NOVAplus biogas HERE. If you aren’t sure which one of our gas analyzer machines you need, feel free to contact us! 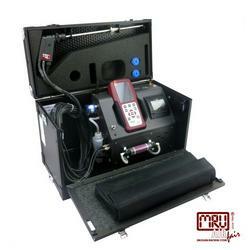 Our team is ready to help you find the portable gas analyzer that best helps your business. You can also download product information for further help as well. No matter what you choose, you will be satisfied with your quality and highly reliable handheld gas analyzer.